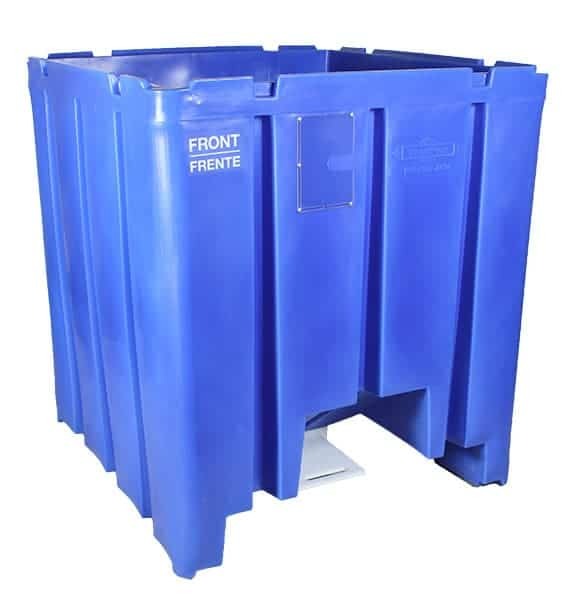 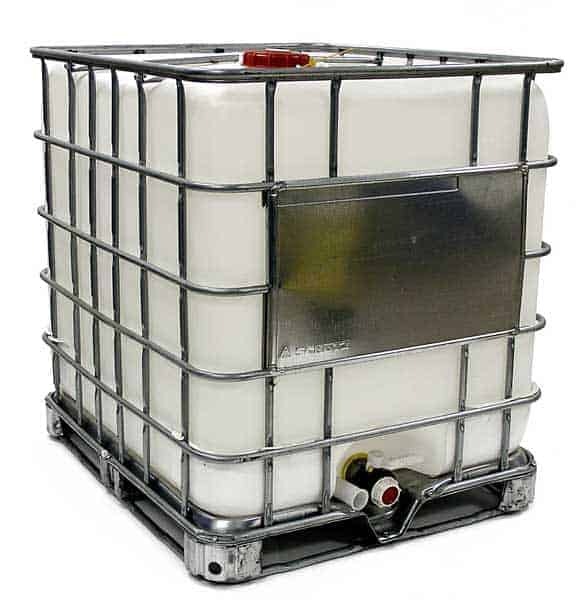 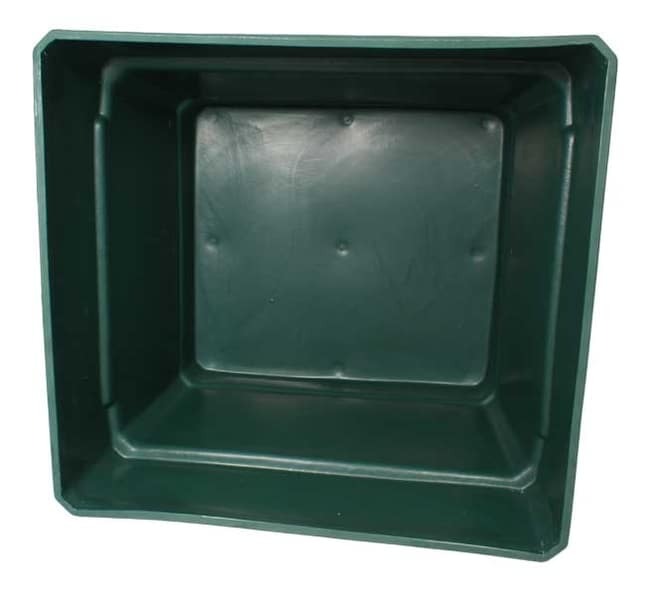 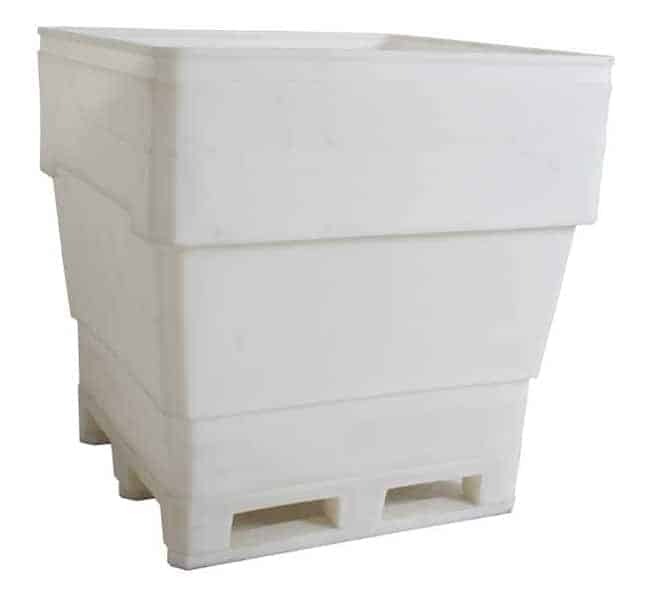 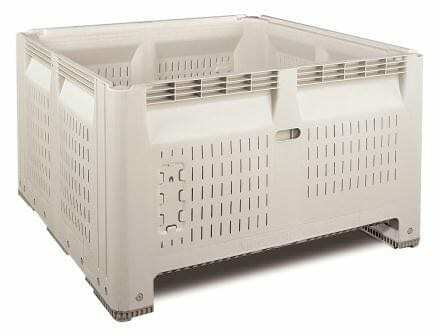 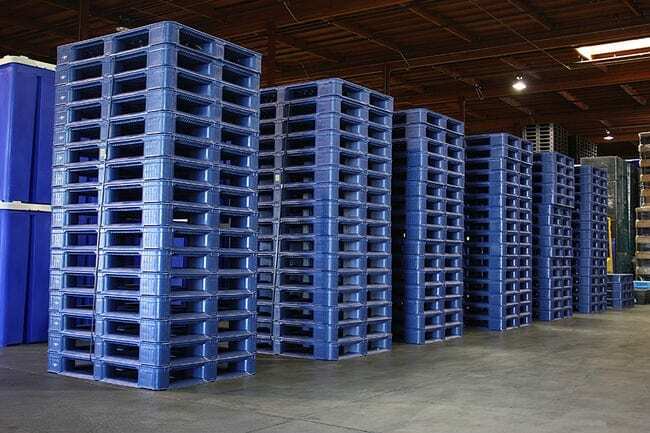 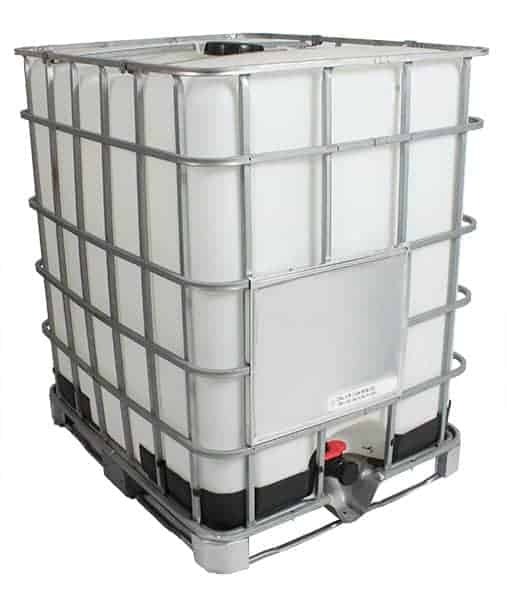 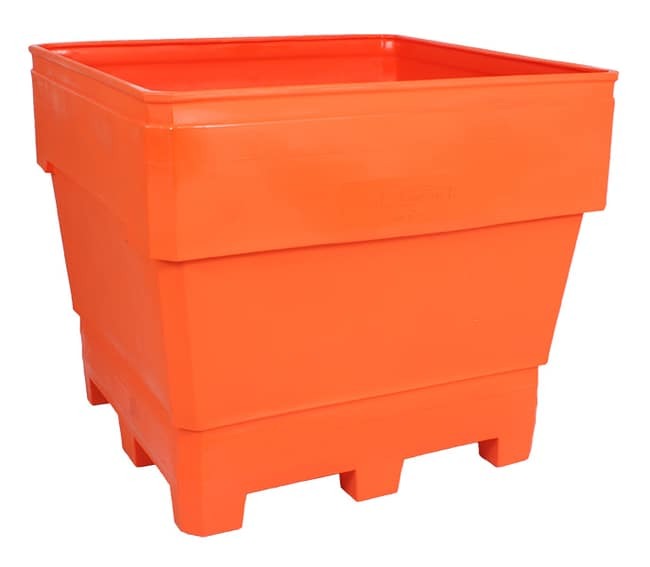 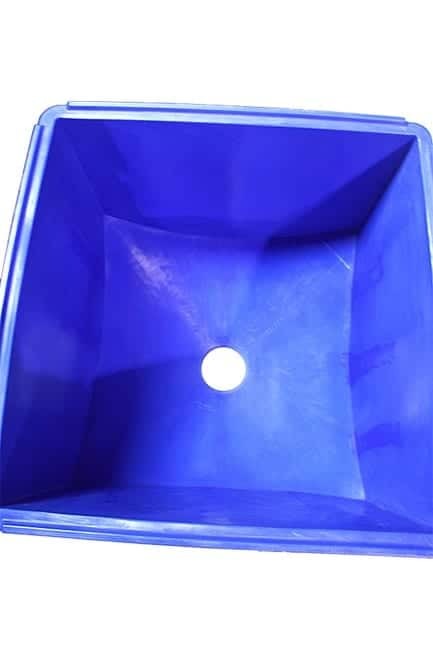 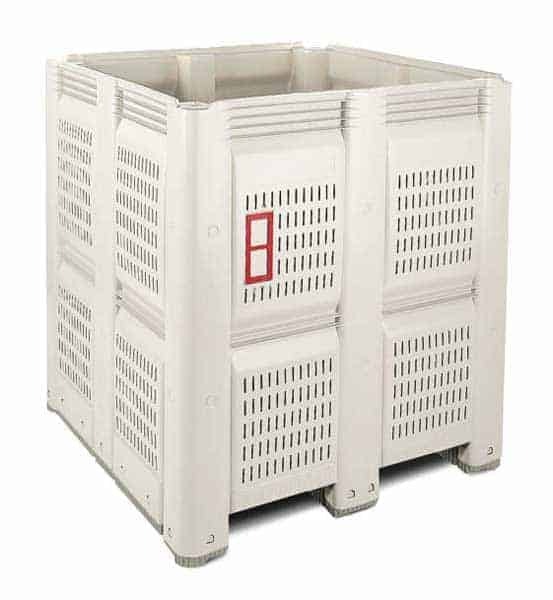 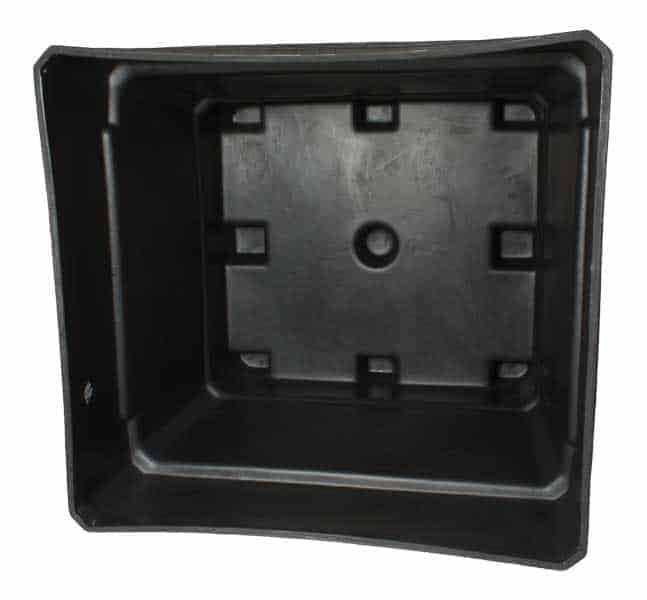 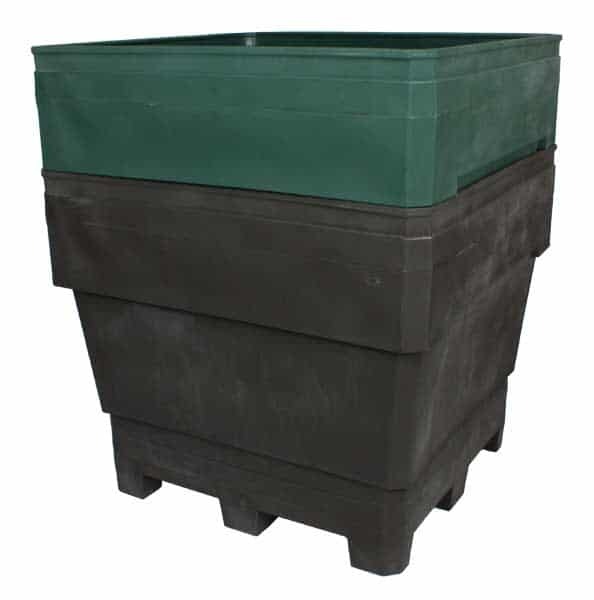 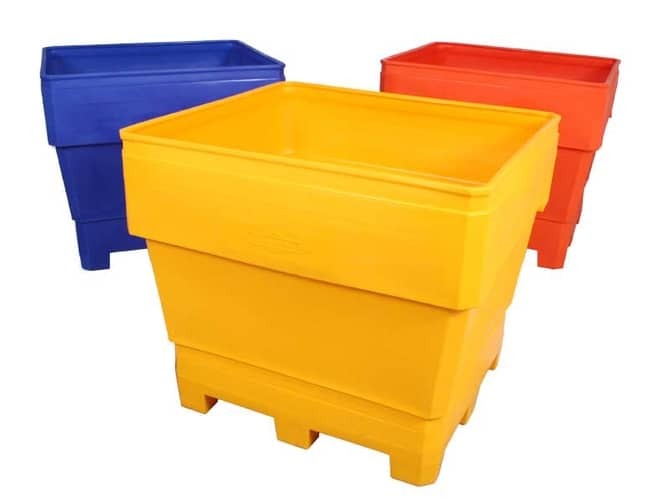 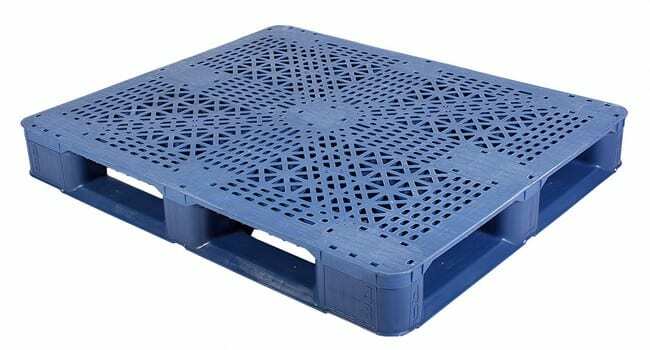 TranPak has been supplying the recycling industry with plastic pallets, plastic bins and handheld containers for more than 20 years. 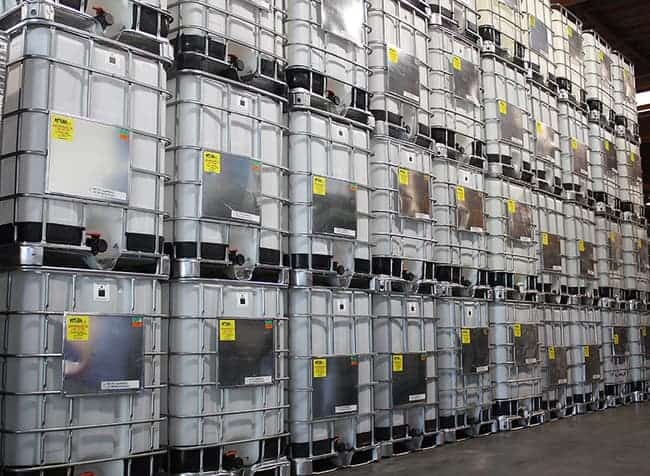 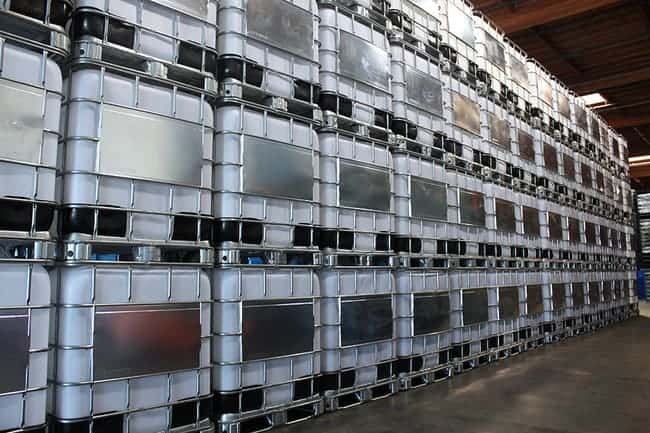 As recycling and reclamation becomes more and more competitive, companies are asking us to come up with innovative solutions for bulk transport of non-packaged goods. 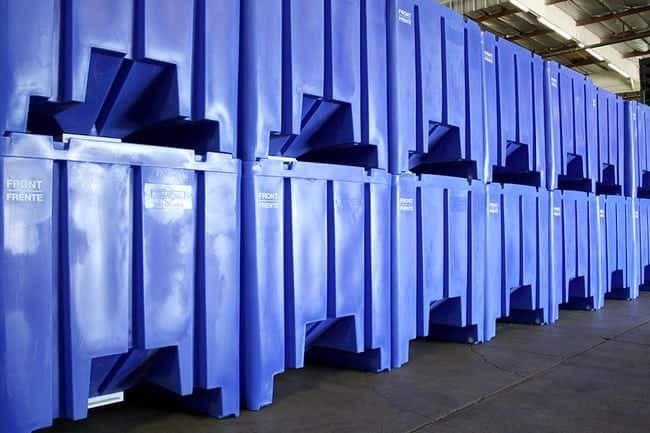 Whether its scrap metal, paper, plastic, electronics, and other recyclable materials, we offer great ideas for storage and shipment systems for your needs. 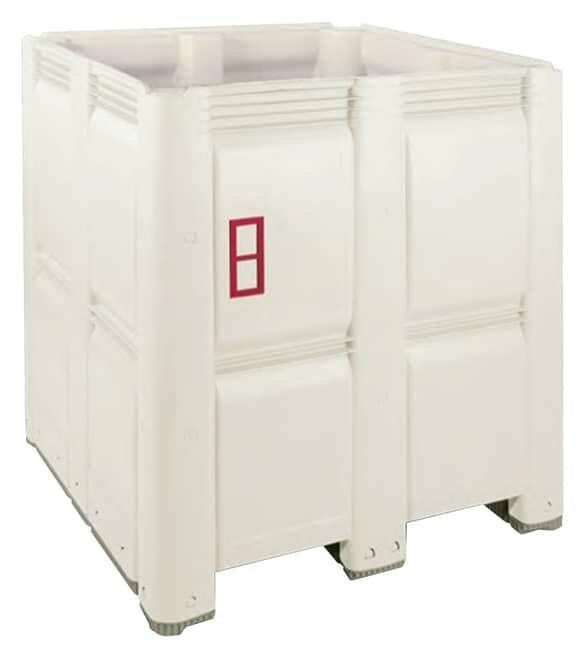 Our main point of difference lies in the design of our products and their durability. 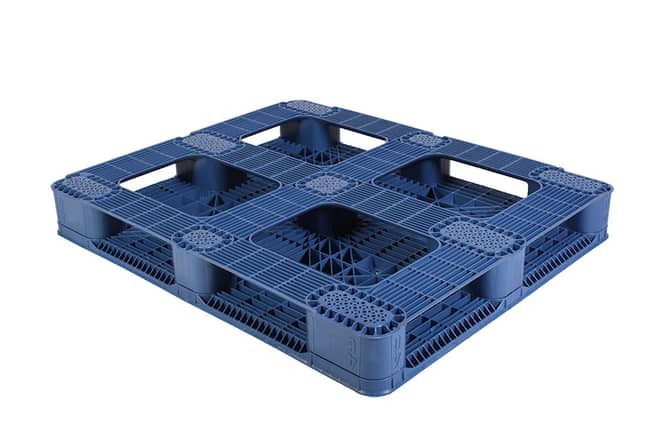 They work very well and go the distance. 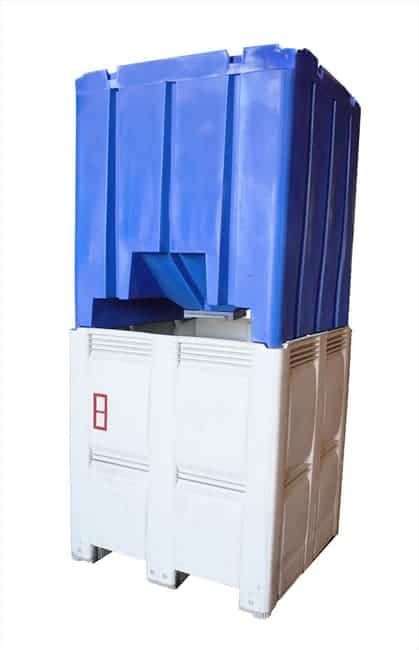 Below are two examples of how our MegaBin is being used in the scrap metal industry.